Police are investigating after a taxi driver in Ramsgate was threatened with a knife and robbed. The victim, in his 30s, had picked up a customer from outside Farmfoods supermarket in Richborough Close at Westwood at around 3.20pm on Saturday 24 November. The suspect asked to be dropped off in Newington but as the car reached Kimberley Road he is reported to have threatened the driver with a knife and demanded cash. The victim stopped the car and ran from the man along Kimberley Road in search of help from members of the public. The suspect also ran from the car down an alleyway that leads to St John Crescent. When the victim returned to his taxi he found that two phones, his dashcam and cash had been taken. 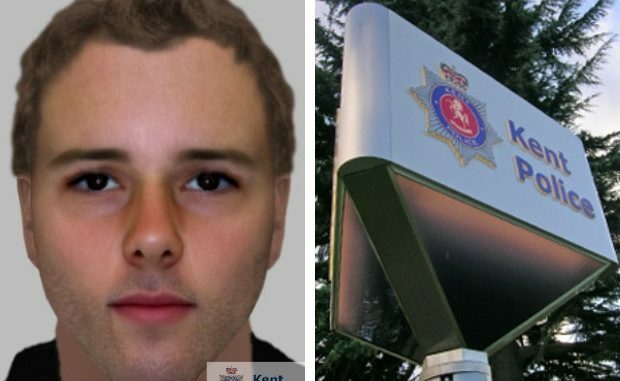 Numerous enquiries have been carried out since the incident and officers have now released an e-fit of the suspect with the help of the victim. The suspect is described as a white man, approximately 25-30 years old and around 6ft tall. He has light brown hair and a tattoo on the back of his hand. Anyone who witnessed the incident or recognises the man in the image or the description is urged to call the appeal line on 01843 222289 quoting reference 46/11568/18.